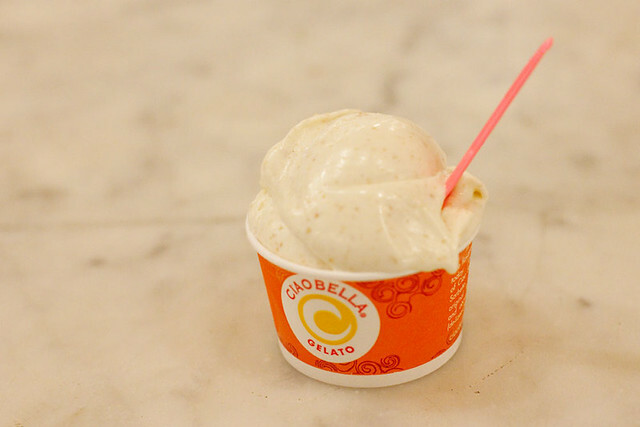 I may have found another “favorite” flavor, the key lime graham cracker gelato from Ciao Bella. If you’re a fan of key lime pie, you’ll love this. It’s perfectly tart, not too overwhelming and the little specks of graham crackers give you the impression that you’re eating a key lime pie.